Although Iceland is an independent country with its own currency, the country has a very close economic relationship with its Nordic neighbors as well as the European Union (EU). 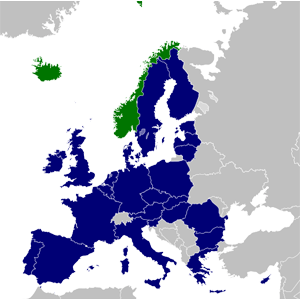 In this regard, Iceland’s membership in the European Economic Area (EEA) is of special importance. and finally a 20% reduction in primary energy use compared with projected levels, to be achieved by improving energy efficiency. These climate and energy targets will result in a highly increased demand for renewable energy, a demand where Iceland is well-suited to contribute. No less important for the green Icelandic energy sector is the upward-pressure this policy will put on electricity prices. In a nutshell, the EU’s legally binding energy and environmental legislation is making Iceland’s renewable energy more competitive than ever before. The Icelandic energy and business sectors have been attracting numerous new types of foreign companies to the country in recent years, such as the data-center of Verne Global (a recent benchmarking study by PricewaterhouseCoopers (PwC) in Belgium described Iceland as the most competitive location for the operation of data centers). The latest large energy project in the country is the ongoing construction of the 95 MW Búðarháls Hydropower Station. Several other power projects are being considered and planned, with a total capacity of several hundred MW. The Icelandic energy industry itself has also gained interest from foreign investors. 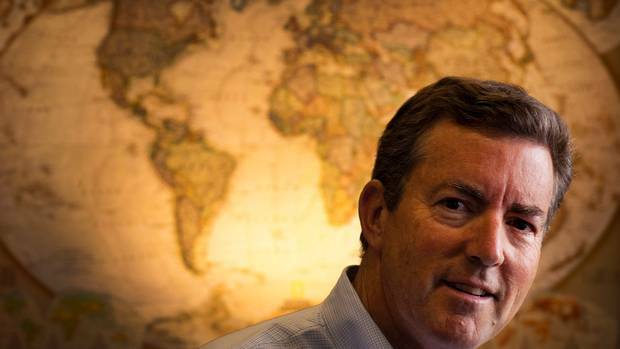 Recently, Iceland’s third major electricity company (HS Orka) was bought by a Canadian energy investment firm, lead by geologist and resource company entrepreneur Ross Beaty, CEO of American Silver Corp. 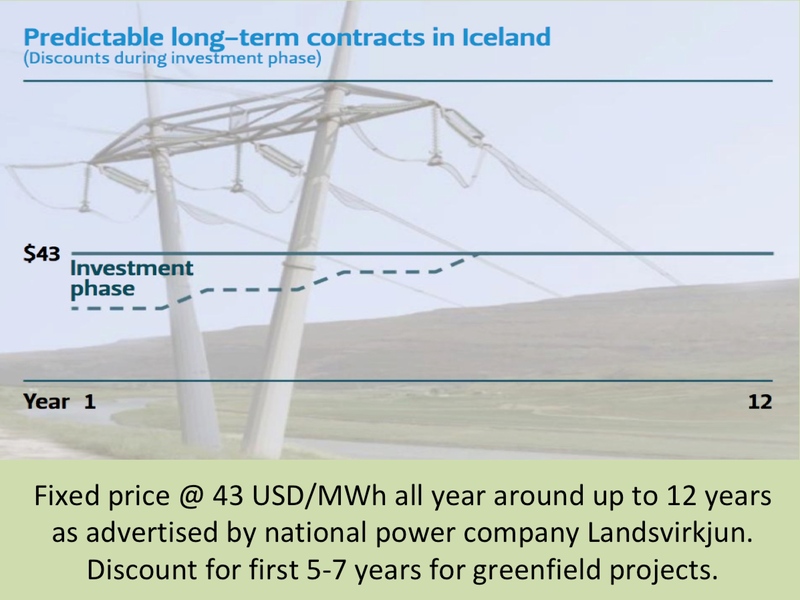 The electricity industry in Iceland is open to direct investment by all legal entities registered within the European Union (EU) and the European Economic Area (EEA). You can read more about this in our section about Foreign Investment.